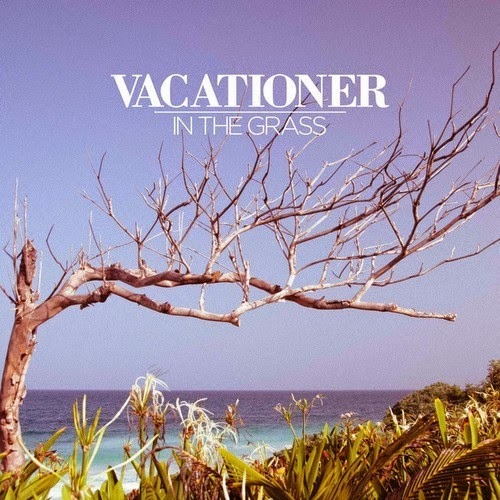 Vacationer - "In the Grass"
Warm weather music is always good for getting yourself in a better mood and as Summer approaches, music from Vacationer is what you'll need on your playlists. The indie/pop band will be releasing their new album Relief, near the end of June. We already got a taste of the record a few weeks back and now we have another song called "In the Grass." It's an upbeat jam that is exactly what you want on a warm night cruise. Stream it below.